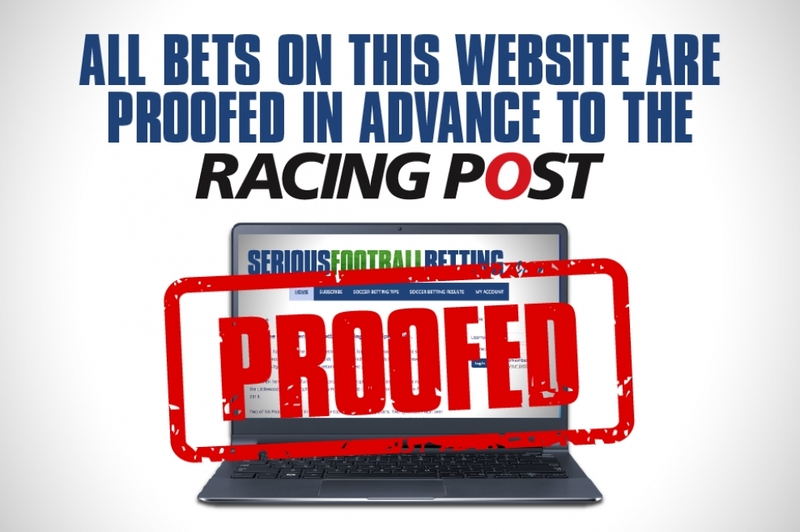 If you are looking for a football tipping website that has won 495 points in one day (February 13th, 2018), 690 points in one month (August 2018) and over 1,200 points in one year (2016), your search is over. 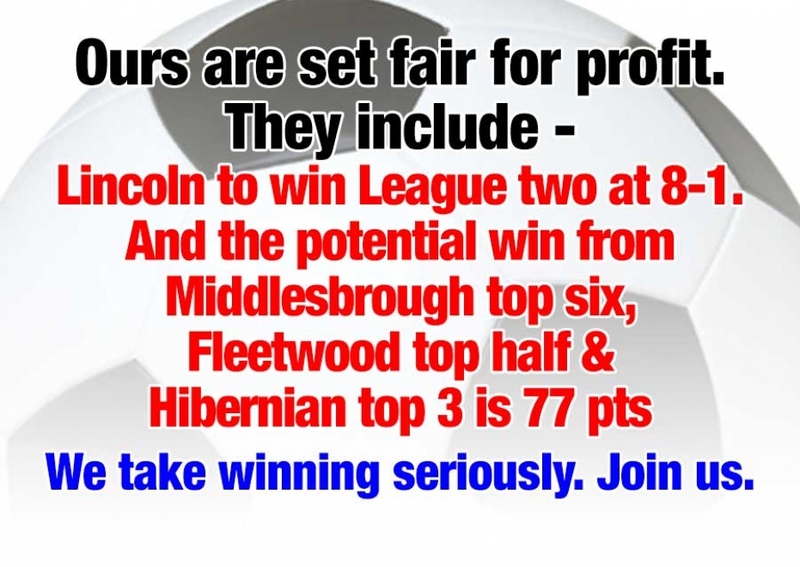 Our simple aim is to make a profit every year, landing some exciting big hits along the way. We only advise bets after dedicated analysis and plenty of work has identified action where we feel the prices are in our favour. 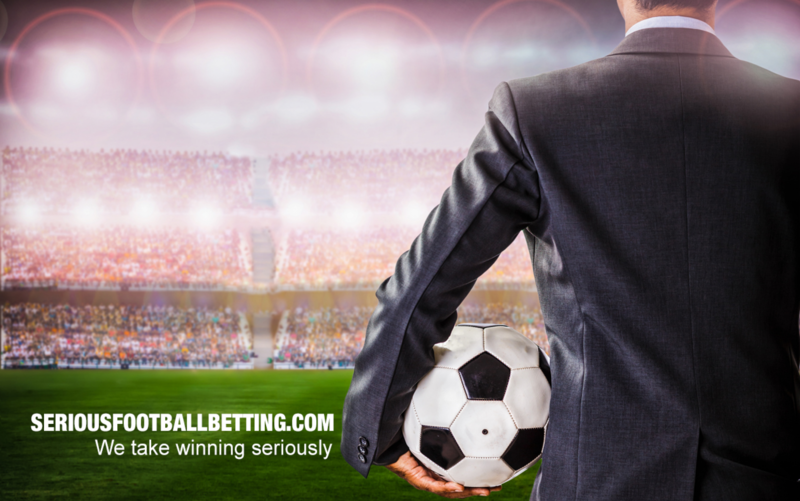 The bets are mainly singles and doubles, but there are usually two accas per week as well – because occasionally we land them big time, and always perm the trebles within them for a safety net. Selections are available via our website – you will receive an email to alert you when a selection has been added. 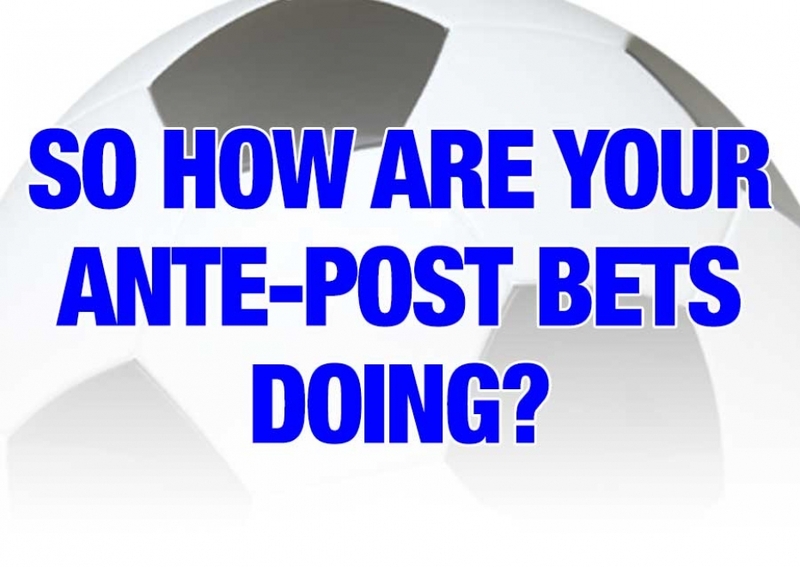 Our tipster has been in the football betting industry for over 30 years and has won ten professional tipping contests. We take winning seriously. Join us.